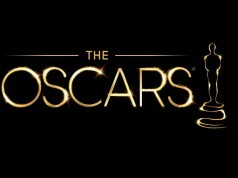 The Short Film categories at the Oscars is usually the hardest categories to watch all of the nominees, despite it being a set of categories to watch that feature short films. Most of these films are difficult to find online, even in the days of YouTube and such. Yet, I have found almost all of the Short Animated films nominated this year. They are all rather clever, but it does not take long to see which ones are much stronger than others. 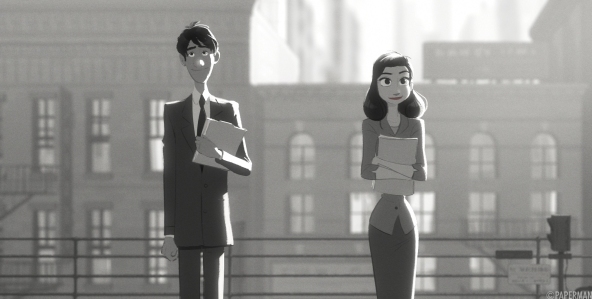 Go head, get your lunch to go, then sit down and watch (almost) all of the 2013 Oscar Nominated Short Animated Film right here. This short animated film tells a heartwarming tale about the most famous origin story. 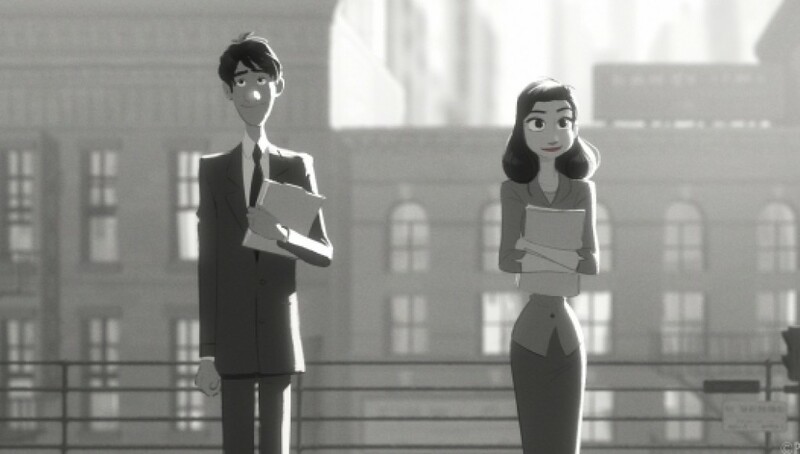 If you did not see Paperman attached to the beginning of Wreck-It Ralph, you can check it out below. 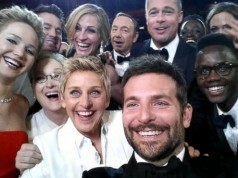 It is currently the front-runner of the five, but not my personal favorite. Short and sweet, Fresh Guacamole is imaginative and fun. It does not take long to realize it does not reach as high conceptualy as the other nominate films, but at less than two minutes, its a fun watch, and has me salivating for guacamole. This short does an amicable job watching a disconnecting couple literally be on different fields. Some how, Fox tends to be much more careful of their intellectual property than Disney, but essentially, a full length version of this Oscar nominated animated short is unavailable. However, the shortest trailer for a short film is available. I doubt it will win, but I would much rather see The Simpsons win an award than anyone else.